A skin care routine is incomplete without scrubbing. Like cleansing, moisturizing, toning, scrubbing is also important. It will remove dead skin cells and will offer a new life to your skin. Also, you do not need to buy expensive products to rejuvenate your skin. Your tomato and brown sugar will serve the purpose. Both these are effective to remove dead skins and delay the signs of aging. You can use them separately and combine them together to get the benefits. Brown sugar is rich in antioxidants. As supported by study reports, it helps to eliminate harmful free radicals. Also, brown sugar contains Alpha Hydroxy Acid. This compound will penetrate the skin and will breakdown the compounds that bind your skin cells. It will boost rejuvenation and cell generation. Brown sugar is soft. It will exfoliate your skin gently without causing damage. It will exfoliate dead cells from your outer skin. Brown sugar also acts as a deep moisturizer that will keep your skin hydrated, glowing, and soft. If you have scars on your face, you can use brown sugar to diminish or lighten your scars. Also, it can boost your complexion and control your melanin production as well. Brown sugar will naturally remove dead skin cells and will promote blood circulation and deep cleansing. 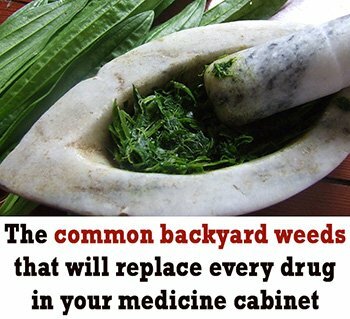 You can also use it to prevent acne and pimples. Many of use tomatoes in the face pack to boost the glow of skin and to improve the skin condition. Tomato will balance your pH level, increase fairness, tighten pores, reduce irritation, and treat sunburn. 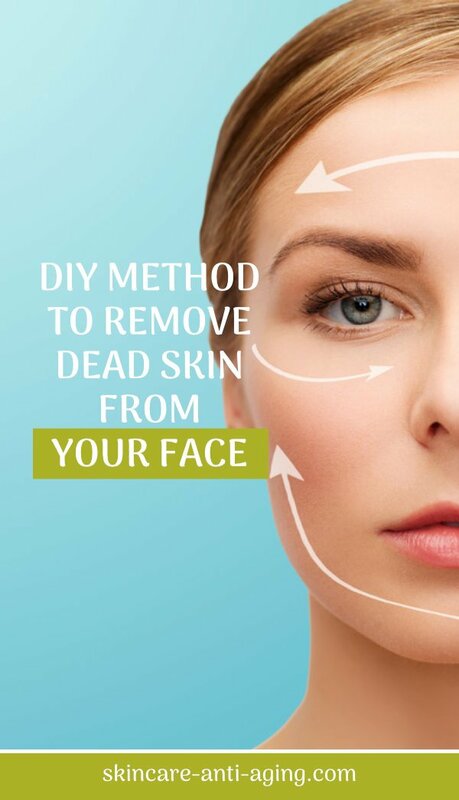 It is also effective to remove dead skin. Also, the usage is easy and simple. Tomato is rich in vitamin C and potassium. 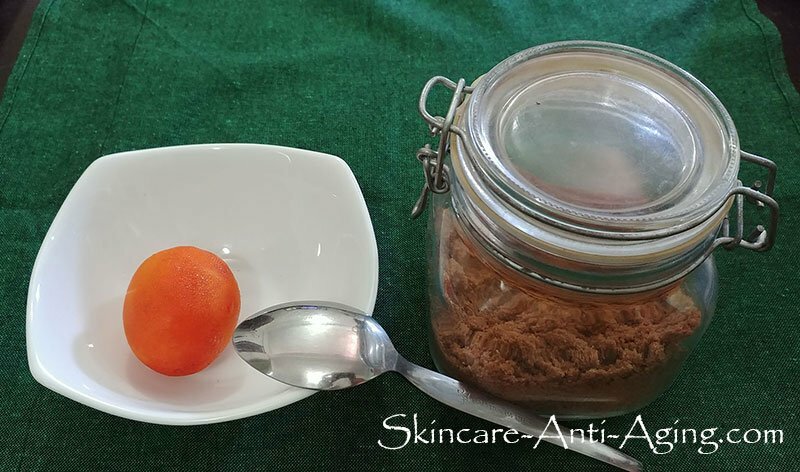 Both these ingredients can help to transform your skin and to restore the glow and smoothness. Tomato also contains lycopene. This antioxidant will help to fight free radicals and to treat many skin problems including sun damage, aging, and blackheads. Tomato will remove your dead cells and will help to tighten your facial skin. You can use tomatoes to treat open pores, prevent signs of aging, and to get smooth and young looking skin. You do not need to prepare any face mask. You can simply rub a piece of tomatoes on your face to get many of these benefits. 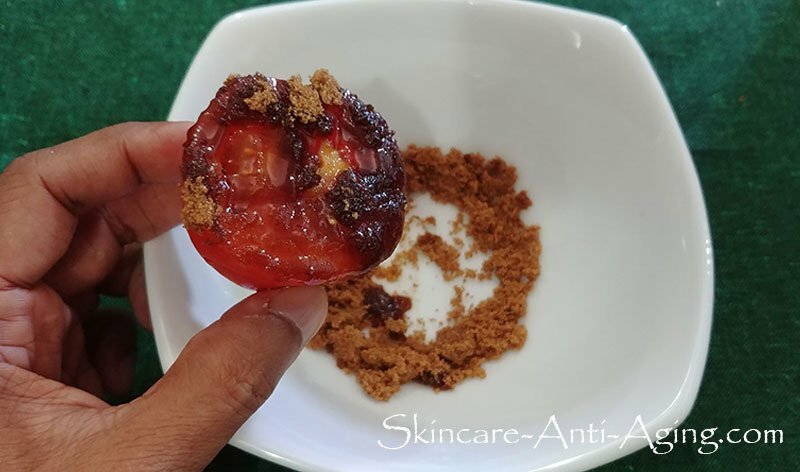 You can also dip a tomato slice on brown sugar and then rub it on your face.